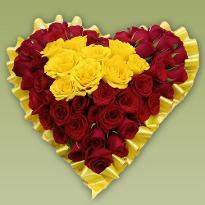 The cheerful flowers make people happy and content with life. 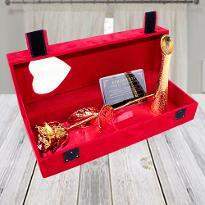 It is the perfect gift for every occasion and celebration. 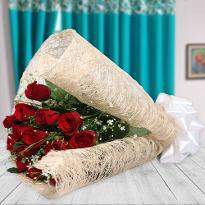 A bouquet of flowers never fails when it comes to express love and emotions. It shows the deepest emotions that you feel for your special one. 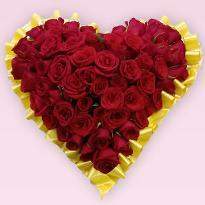 Order flower delivery in Goa to express your love and affection towards your loved ones. 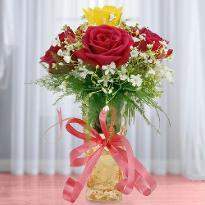 Flowers can be the perfect gift on any occasion as flowers can fit into any occasion. 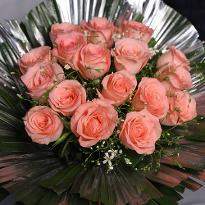 Flowers help to reduce stress by bringing the positive vibe in surroundings. 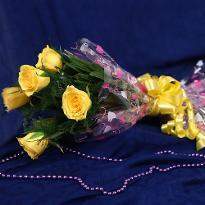 You can send flowers on occasions like New Year, Christmas, Mother’s Day, Children’s Day, Birthdays, Anniversary and many more occasions. 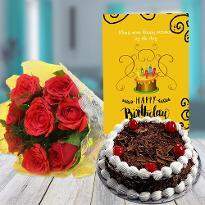 The lovely blooms can also put a smile on the face of the receiver and from Winni you can choose all types of flowers for all occasions. 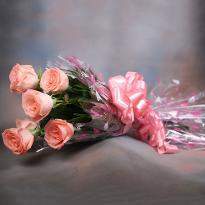 We have roses to gerbera and from lilies to carnations and much more. 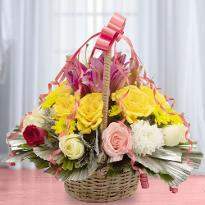 You can choose the arrangements of flowers too; you can find from baskets to bouquets and from bunches to heart shape etc. in our floral category. 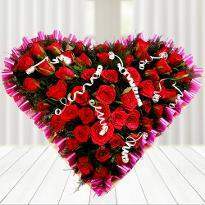 Add more romance to your relationship by sending Valentine flowers online from Winni. 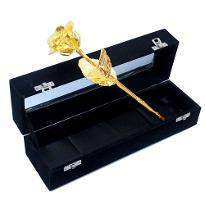 Your lover will never forget your small gesture on Valentine Day. 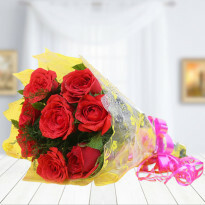 Now you don’t have to waste your precious time in searching for perfect blooms on every occasion by visiting various florists when you can place the order for colorful blooms from your home or while working at the office. Sending fresh flowers anywhere in Goa is now so much easy from Winni, as all it takes are few clicks, and your order is placed. 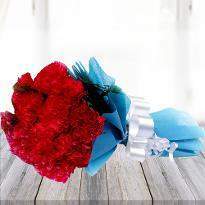 You can cheer up your loved ones by sending a bouquet of flowers along with a personalized note. 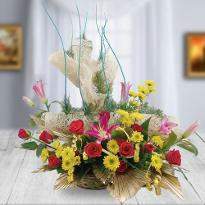 Flowers instill brightness, freshness and create wonderful memories. When you gift them over to your loved ones, it will brighten/make their day at least. 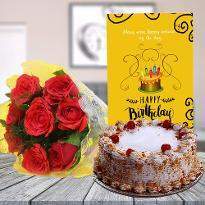 Order flower delivery in Goa to surprise your special one.Winni’s flower delivery is a great choice as they have been keeping in mind- the customers’ expectations. 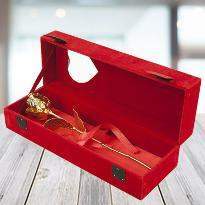 Add a twist to your celebrations by surprising them on their special day or occasion. 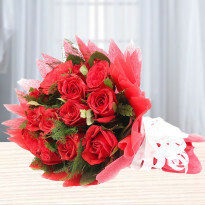 You can plan perfect surprise for your dear one residing in Goa from Winni by sending lovely flowers. 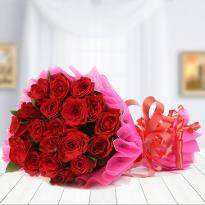 You can always send your best wishes on special days with beautiful flowers online from Winni. 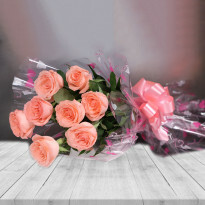 Winni offers many delivery slots from midnight to standard and from fixed time to express delivery, you can choose any slot as per your choice, and we will deliver your flowers safely at the doorstep of your dear ones. Just imagine the look on their face when they will receive the colorful flowers from your side at their door at midnight. 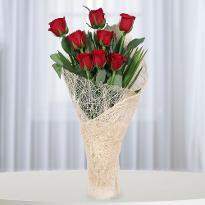 You can also send personal message along with your flowers and multiply the joy of the occasion. You can also place your order in advance or for the same day. 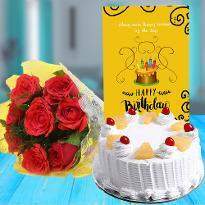 Since we care for your occasion and your emotions, that's why you can be sure that your order will reach on your desired address safely. 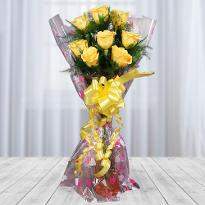 So place your order for flowers online from Winni and make your occasion an unforgettable one.